Won’t you meet us in NYC? 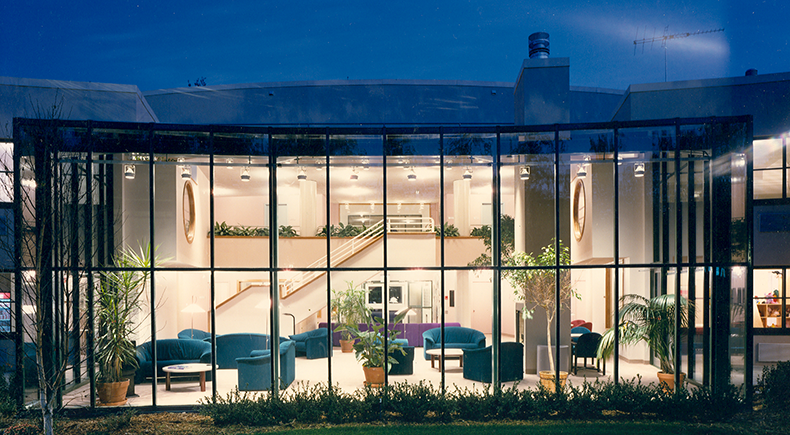 Once again, Currey & Company has teamed up with Ronald McDonald House of Long Island and several industry-leading designers to help complete the expansive renovation project at RMH which began last year. 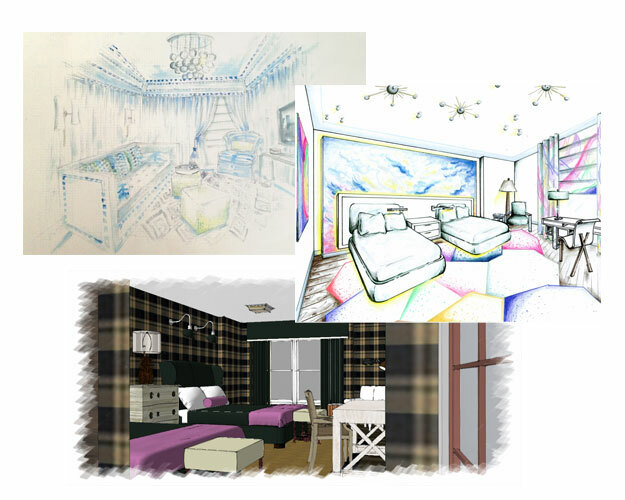 Currey has been a proud collaborator on Phase I and now, Phase II of the RMH Renovation Project by donating furniture, lamps, lighting and accessories to furnish rooms designed by the likes of Drew McGukin, Suzanna Costa, Beach Glass Designs, Philip Gorrivan, Brian Patrick Flynn, James Huniford and Lisa Mende, among many talented others. 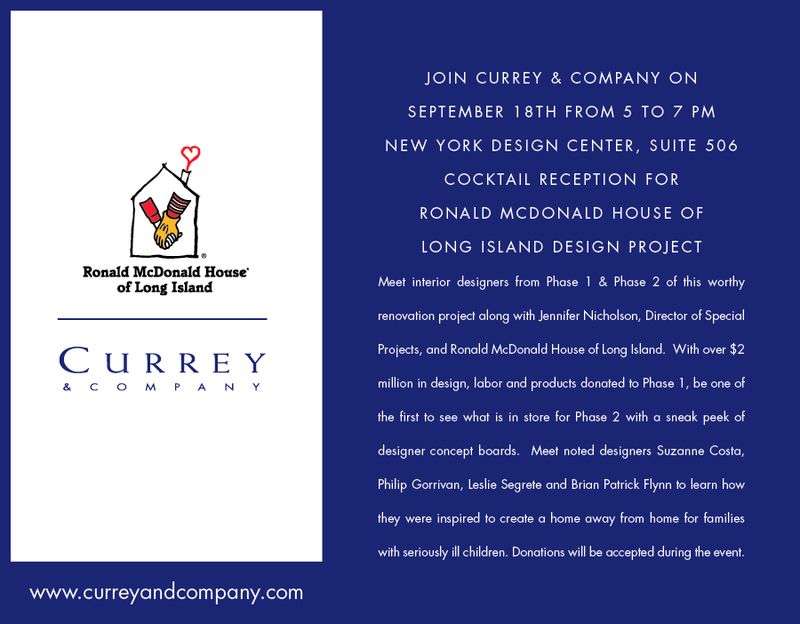 If you are in New York on September 18th, we invite you to join us for a lively party & fundraiser for Ronald McDonald House of Long Island where you can meet several of the designers and learn more about this worthy cause. It takes place at the NYDC in NYC. This entry was posted in Currey & Company, News and tagged Events on August 26, 2014 by Currey & Company.